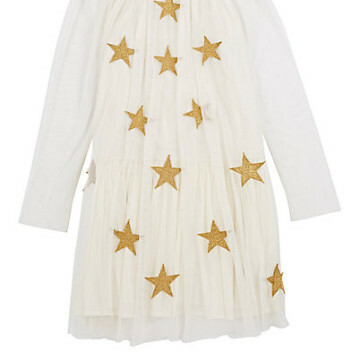 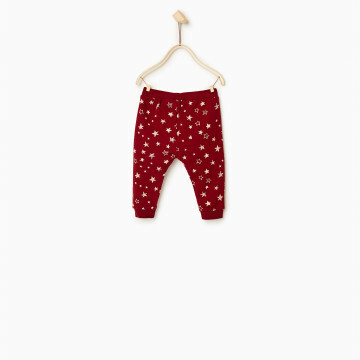 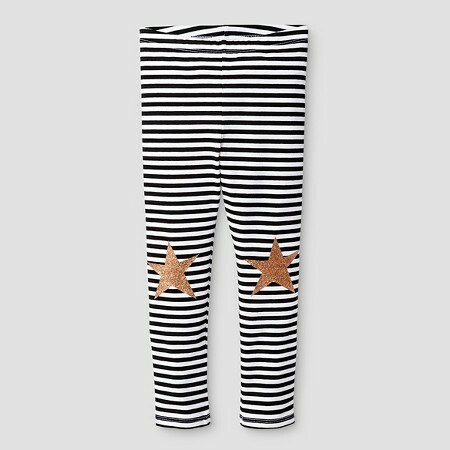 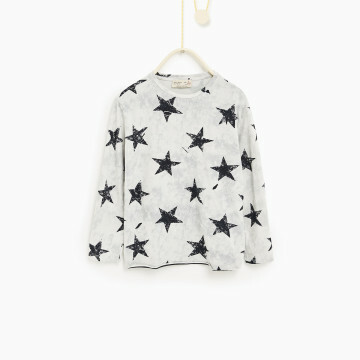 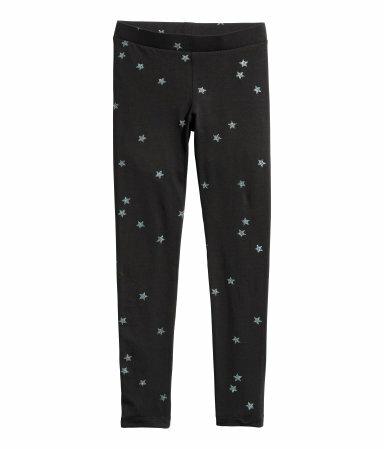 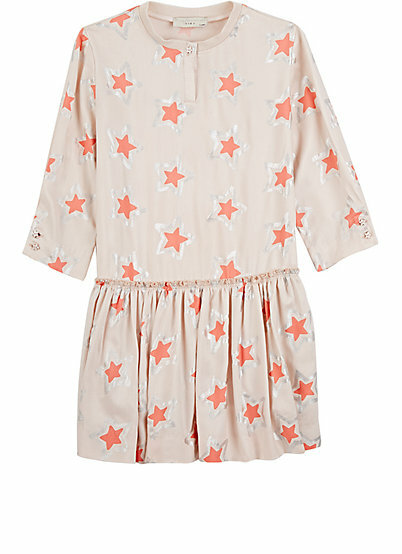 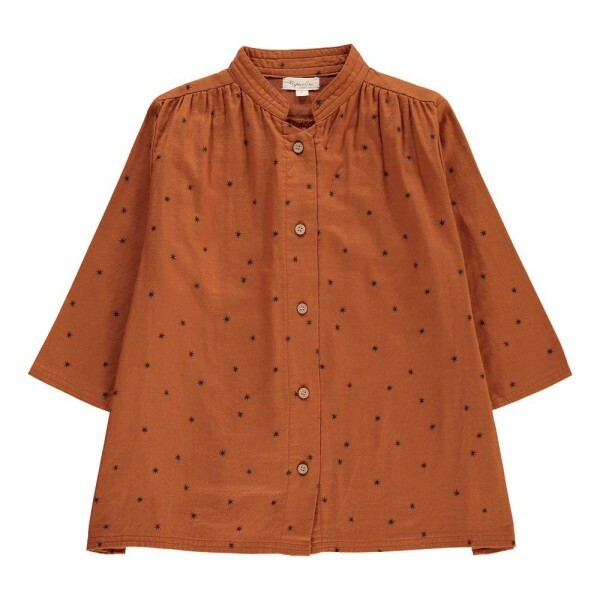 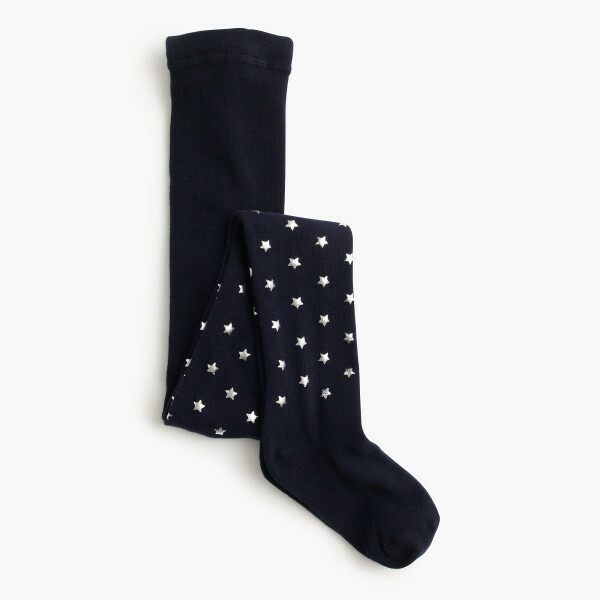 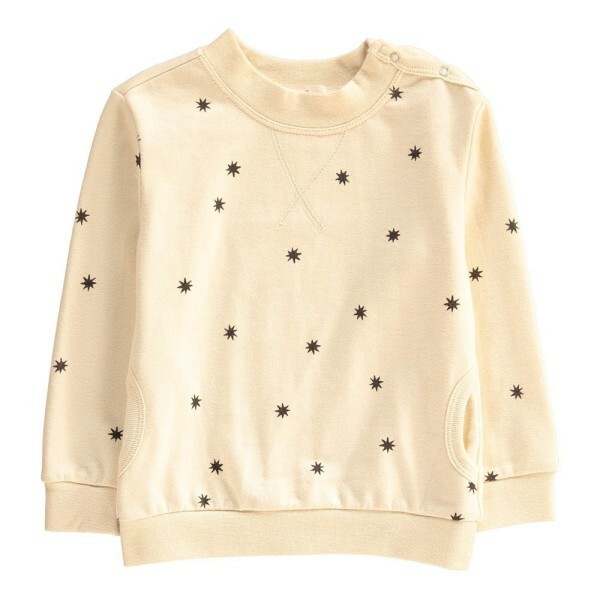 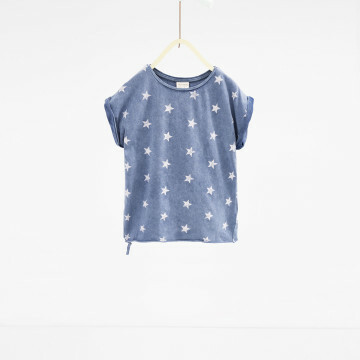 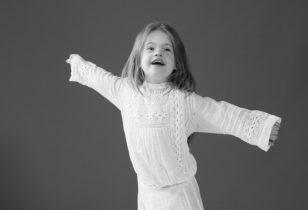 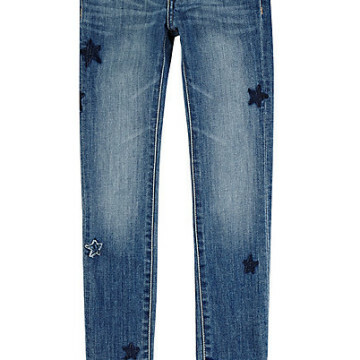 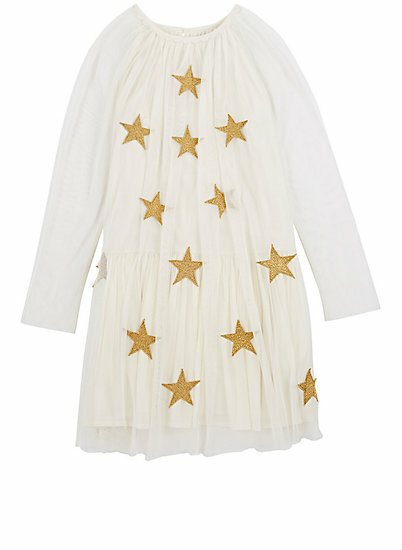 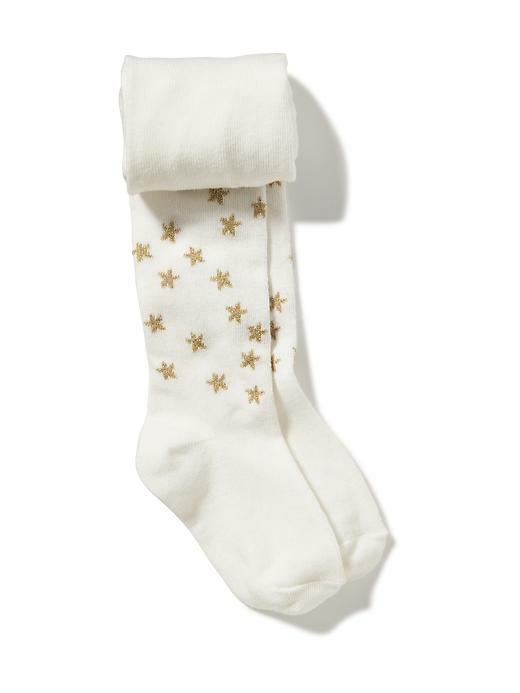 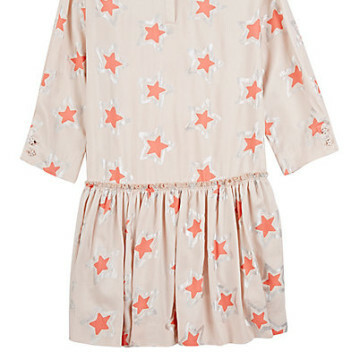 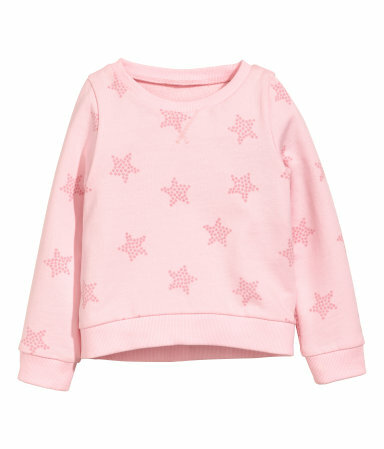 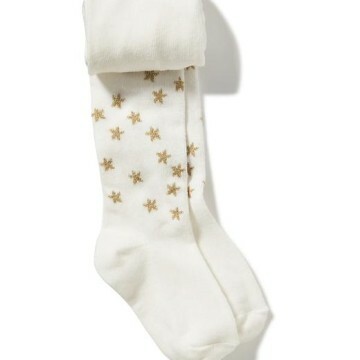 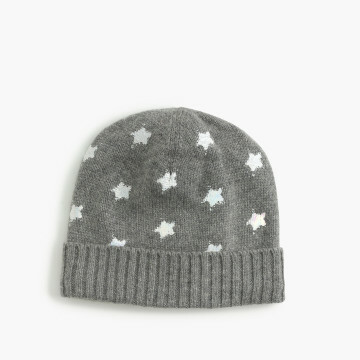 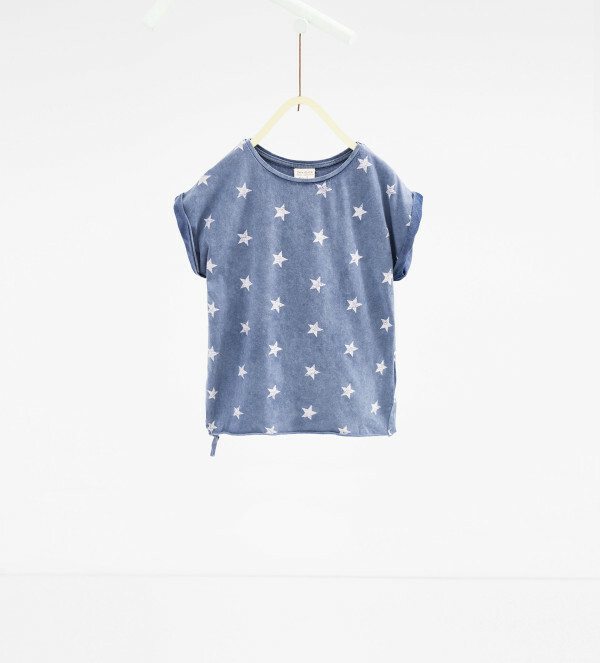 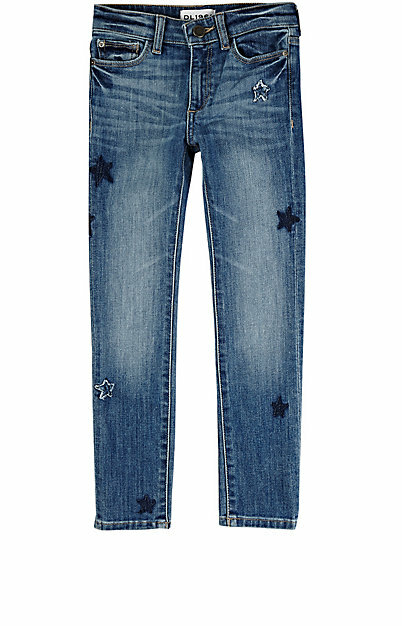 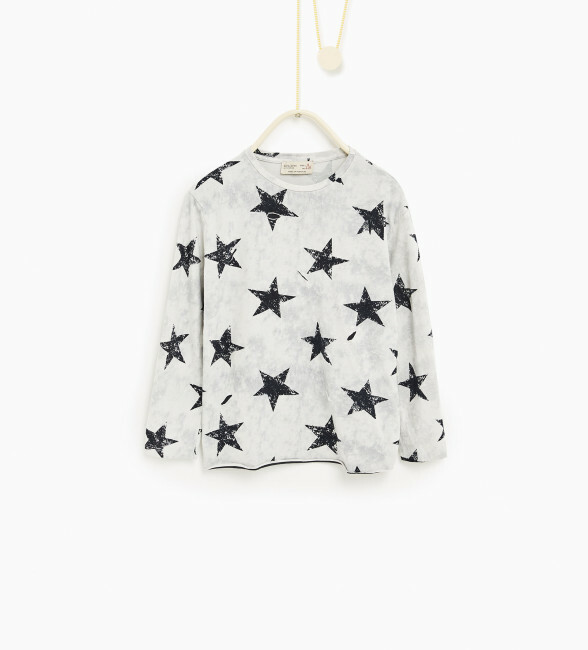 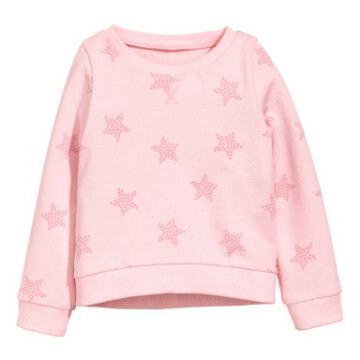 We all want our little ones to shine bright, and now their clothes can reflect that, too! 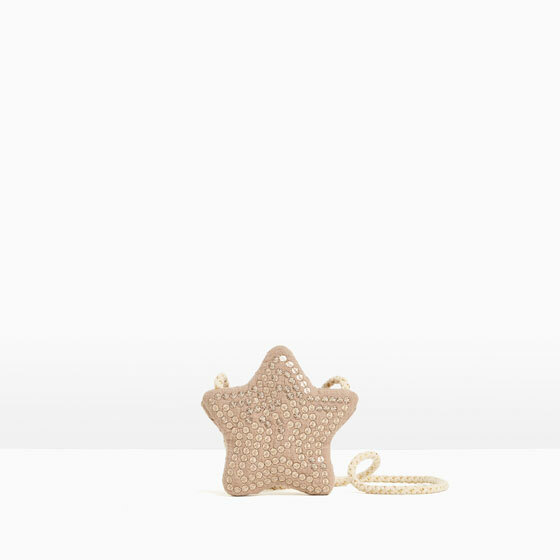 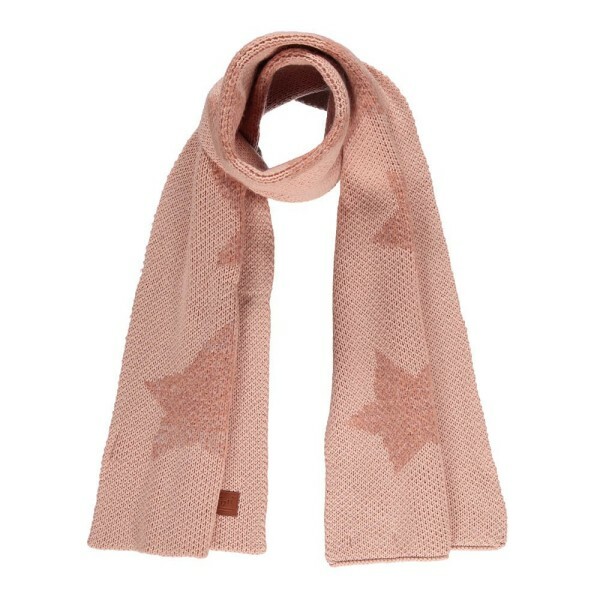 Add a little sparkle to their everyday look and embrace this illustrious symbol. 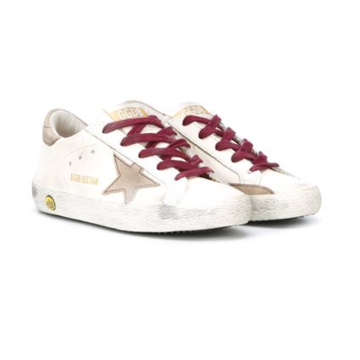 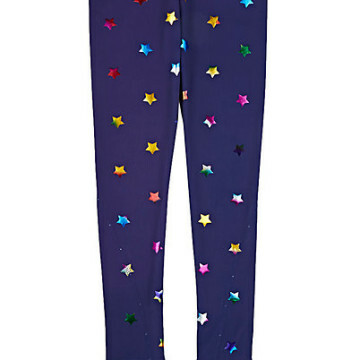 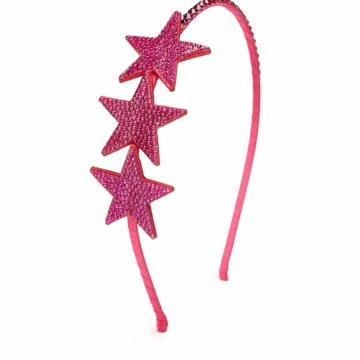 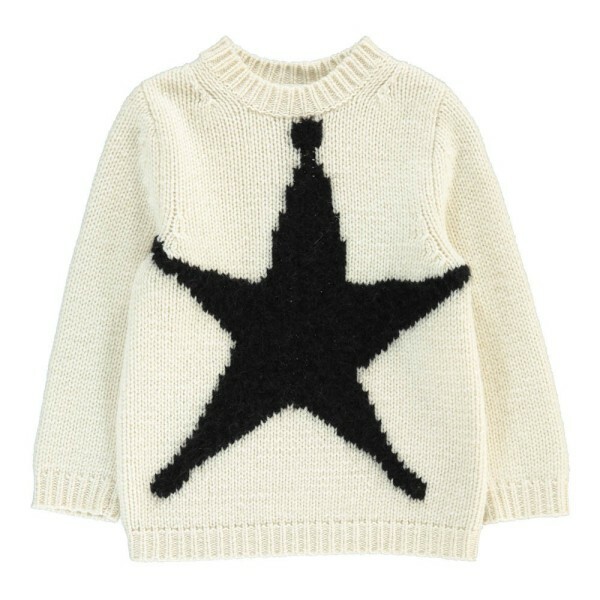 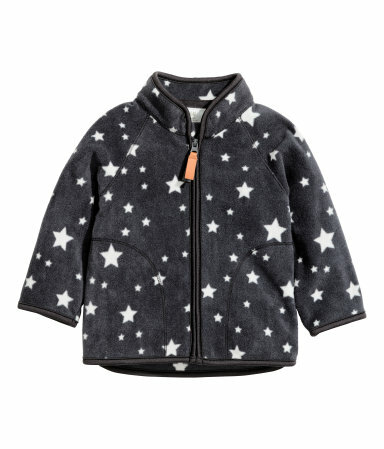 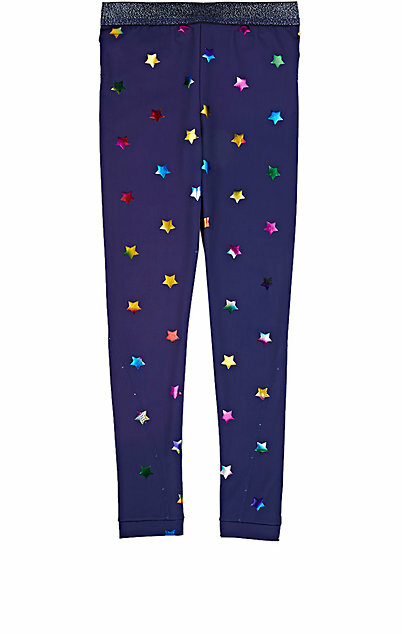 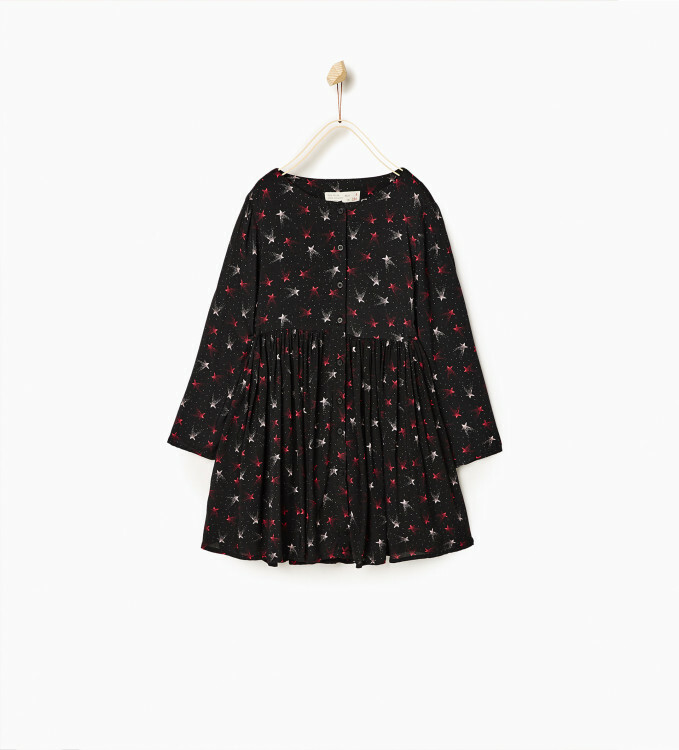 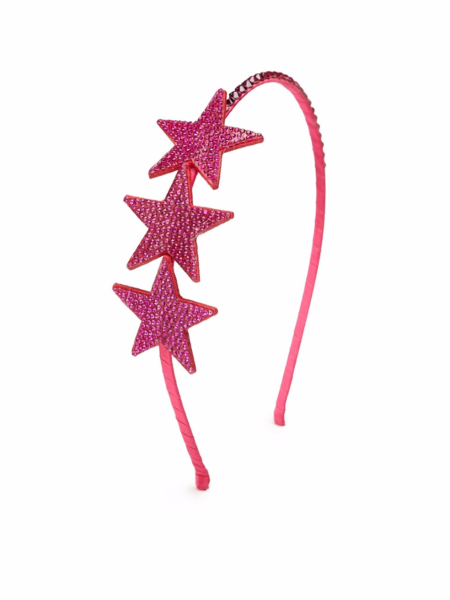 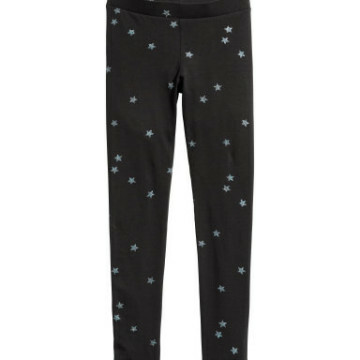 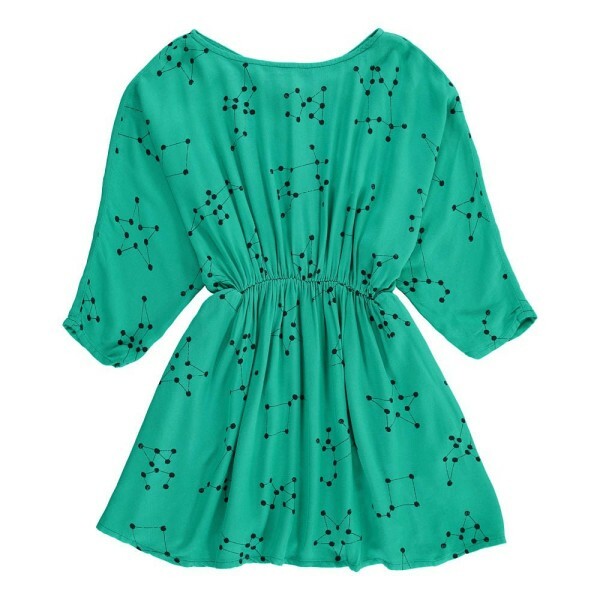 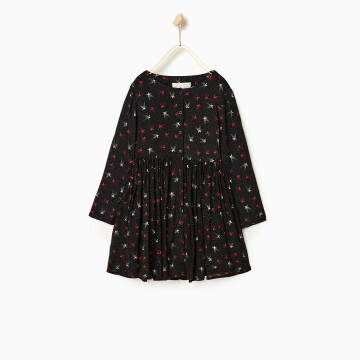 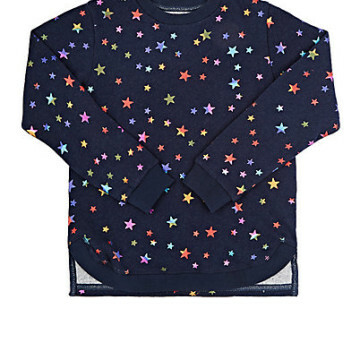 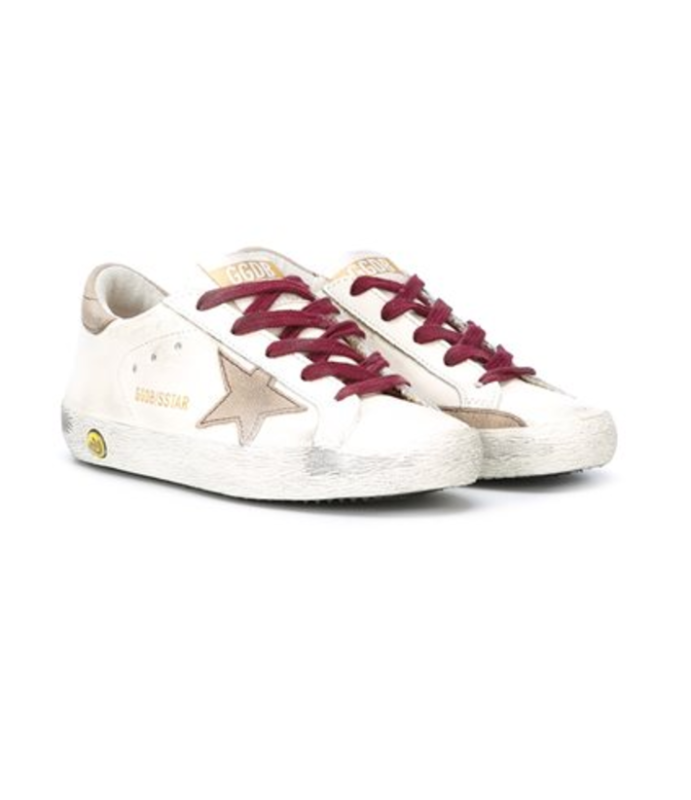 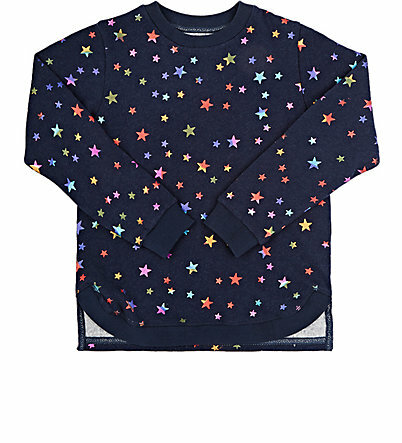 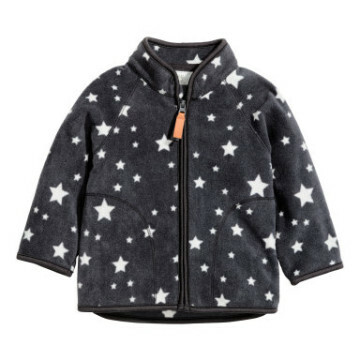 Check out our roundup of star-covered clothing and accessories below and dress your little rockstars in the cutest cosmic-inspired options of the season.